I started publishing videos on my YouTube Channel +SivaGanesh as a fun hobby. The premise is to share a solution to tech-related issues under 2 minutes. If you(or myself) spend more than 10 minutes *googling* to solve a problem, I will create a video tutorial to solve it in less than 2 minutes. Today the channel crossed half a million views! Hurray!!! 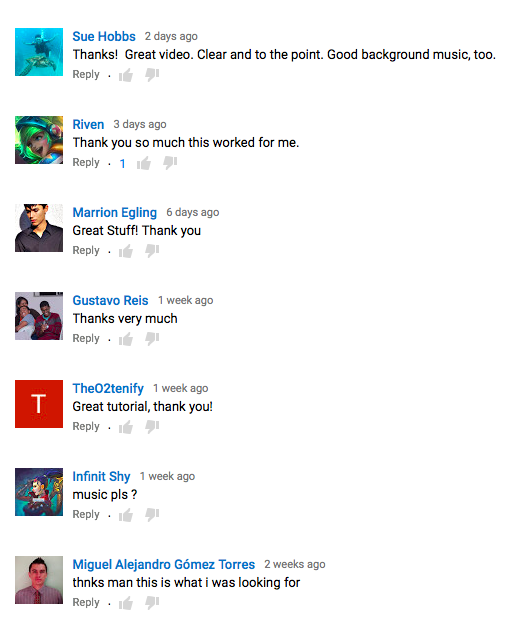 I’m very glad that the videos are helpful to many people.